Simon d'Orsogna is a therapist and facilitator based in Melbourne, with individual and organizational clients across Australia and Asia and services that include therapy, process consultancy, transition and executive coaching. He works with people face-to-face at his rooms in central Melbourne, and by phone or skype all over the world. 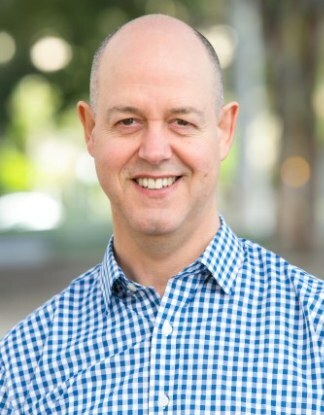 Simon completed his Clinical Masters in Systemic Family Therapy at Bouverie Centre, La Trobe University, and continues studying the late David Grove's unique therapeutic approach to 'Clean' language and space. 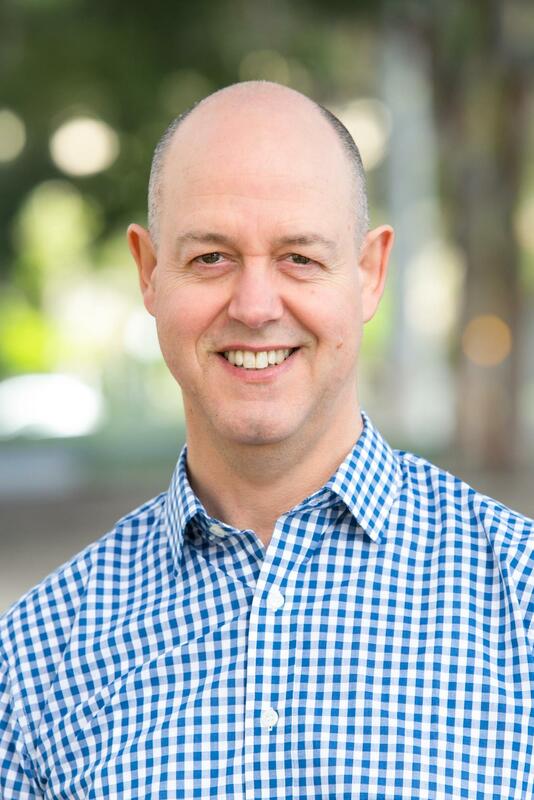 He facilitates experiential learning events including IFS and Coherence Therapy in workshops across Australia, and co-developed the four-part online training, "Theory and Practice of Coherence Therapy" with Dr Niall Geoghegan. He works with adults of all ages, and offers therapy, coaching, and supervision in person and across the globe. He co-facilitated and produced the first Australian IFS workshops (20 days across Sydney and Melbourne) throughout 2016 and 2017, and is producing the first CSL certification trainings for IFS in 2017 and 2018. In addition to the systemic-individual work, Simon continues to work with organizations and teams as a process consultant, bringing perspectives from systems thinking, adult development, and sense-making to complex human dilemmas. "I felt a great sense of personal power when I discovered that and realized I had choices where previously I’d felt at the whim of what I’d thought was part of my temperament. I have experienced lasting behaviour change through this approach, something I’m very proud of! I highly recommend this approach and to have Simon accompanying you. Simon is an excellent guide – gentle, clear, observant and insightful. Simon's process took my understanding of myself as a leader and mentor to a new level. Through the critical reflection that he guided me through, I have developed a much stronger appreciation of myself as informed in how others perceive me and respond to me, releasing and enabling me to be more effective in working with others. Supervision we did together with my two clients a couple of years ago was really good and helpful. I think they are both going well now in themselves and your input played a significant part in that to help me get a little bit deeper into their experience around some of their major themes. I really appreciate the somatic approaches you have presented to me to assist in the processing of trauma. They have been an important development in my approach over the past couple of years, incorporating somatics, spirituality and trauma memory processing and re-integration. Thank you sincerely for your work and role in bringing these approaches to practitioners, and then on to clients!!! "I’m deeply grateful to have found this approach, as I’ve been able to work with painful feelings and thoughts that I have avoided for years. Even avoided while not knowing I am avoiding. Thank you for helping to make my journey a positive one. "In one session with Simon, I was able to release a limitation that I had not consciously been aware of. This release has supported me in accessing more of my own gifts and my own brilliance and has increased my confidence and competence in key areas of my life. Thank you Simon for your sensitive, intuitive brilliance, and your compassionate, professional, intelligent self. Your ability to listen deeply and to move into those deep places with profound care was-and-is powerful for me. "The environment that developed from Simon’s deep way of accompanying me allowed me to open to a depth of simple knowing that I had not experienced before. I felt deeply familiar and yet my experience was vastly different from the striving and discouragement I had been experiencing in the weeks prior to our session. He provides such a large space with his depth and keen intellect that I could cavort freely without fear of leaving him behind, and without fear of seeming weird… He was seamlessly present with me every step of the way, allowing me to explore new directions and perspectives. Simon is adept at meeting people where they are, without judgment or pressure. He seems to get out of the way - and even more remarkably - help me get out of my own way. I recommend him highly. "Meeting you, Simon, even via skype, it didn´t take more than a heartbeat to know I´m safe to look for my truth. Sharp intellect, uncompromising respect. Rarely if ever in life have I met anybody able to offer and maintain such profound space for connecting and healing the way you do. THANK YOU - NAMASTE. "Simon is a trusted colleague, a multi-disciplinary facilitator who hears and encourages subtle signals that surface in his clients’ minds. He believes that all of us make ourselves immune to change. We cultivate safe havens of familiar behaviors that serve us well. When we’re confronted by large undeﬁned change - even if we say we want it - we will ﬁght it with the antibodies we have created. They mindlessly protect us from anything unfamiliar. Age is NOT an advantage. Now, in the most unlikely ways, I feel like I’m actively pursuing things that I knew I wanted to do. The heavy stone has yielded and begun to move. In its essence this work matches my original goal perfectly. I don’t imagine I would be here without Simon’s coaching and the vaccines he provided. "Simon evokes a subtle, yet powerful way of bringing about the behaviour change you’re after." "You are like a wilderness guide for the psyche. The trip is so much easier and enjoyable when the guide knows what to watch out for, when to set up tent and when to move on. Thank you for guiding me through this daunting territory and then out to where it is bright and clear. "The sessions we have had together have made it clear that you are very qualified and highly skilled . And unlike any other I have had before, your attentiveness and intuitive sense to know how to approach and guide me through tough moments left me in awe. Something that you provide in our time together offers me a place to go very deep and feel things that I may be quite afraid to feel or show, or even touch, with most others. "For the first time in my life, when a deep and old pattern was repeating itself, I was able to stay with it without abandoning myself or retreating into the same old protective measures. The space you held provided a platform for me to explore the behaviour itself rather than how I was going to hide it or get rid of it. I feel, and know I am not speaking too soon, that this was a very important moment and I would not have been able to look at it without your presence. "Simon's sensitive, intuitive guiding and "right on" questions create a fluid environment for opening up one's inner realms in order to discover the next right step forward in one's living or work. His comfort with a wide variety of processes enable him to pick up the perfect approach for each particular situation. Brilliant! "Please accept my sincere thanks and appreciation for what we did together. This has changed my way of leading my life and leadership style. I am making this commitment that I will practice these learnings in my daily life and be a 'loving person' for ever.